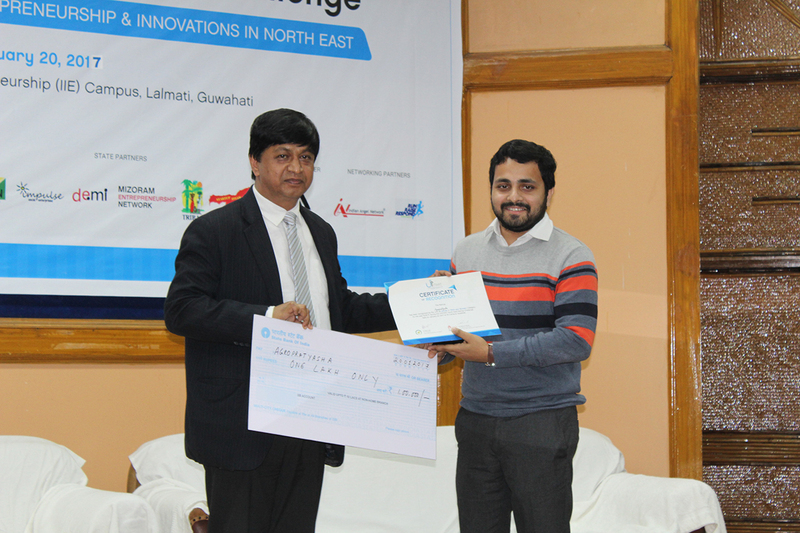 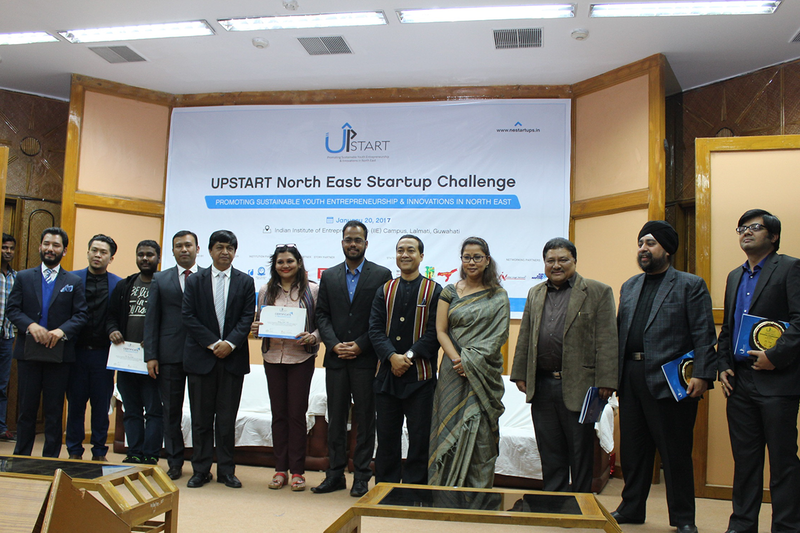 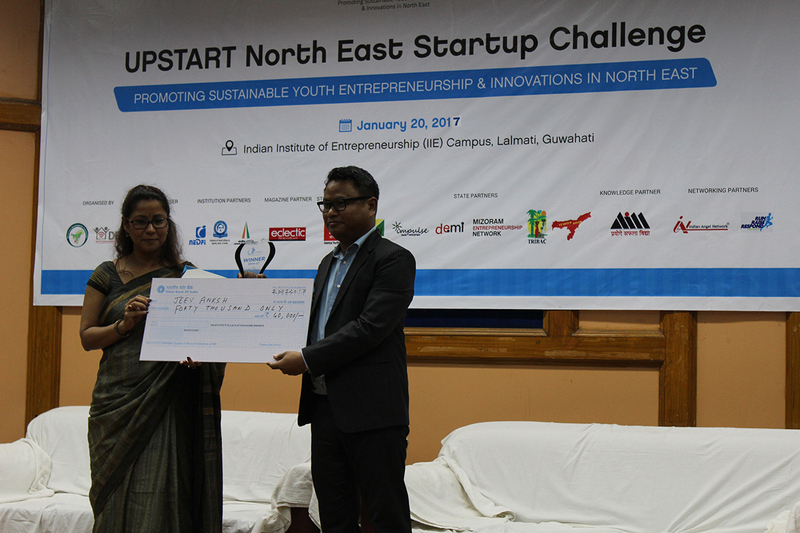 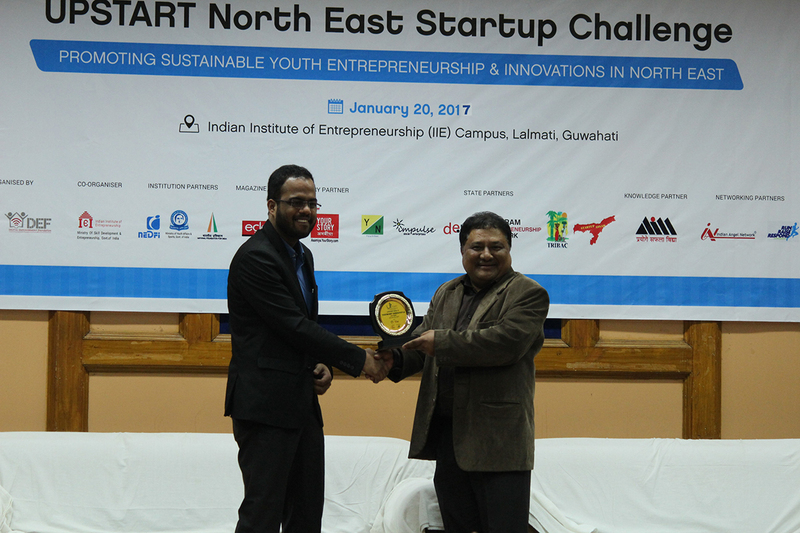 The North East Startup Fest emerges as a signature event with a winning-edge for promotion of startups and entrepreneurship in the region. 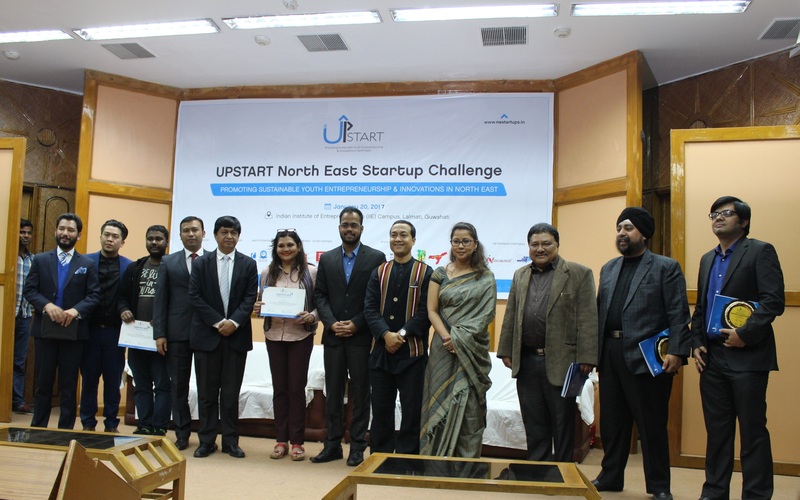 The “Act North East policy” come into full force in alignment with Prime Minister’s “Startup India” and give an impetus to the NE entrepreneurs for socio-economic sustainability. 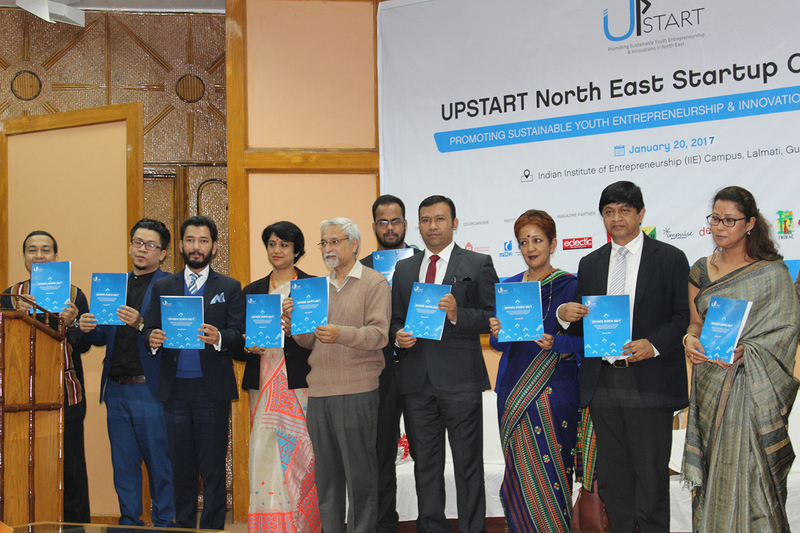 The existing entrepreneurial ventures of NE will get an economic lift by connecting with the appropriate stakeholders and influencing policy changes at relevant level. 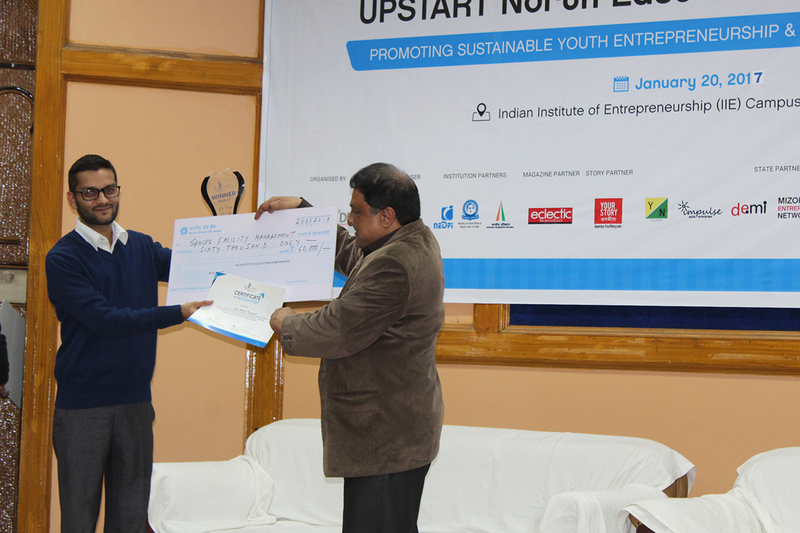 The entrepreneurs will be motivated and encouraged to take their initiatives to the next level by scaling up, up grading and innovating further. 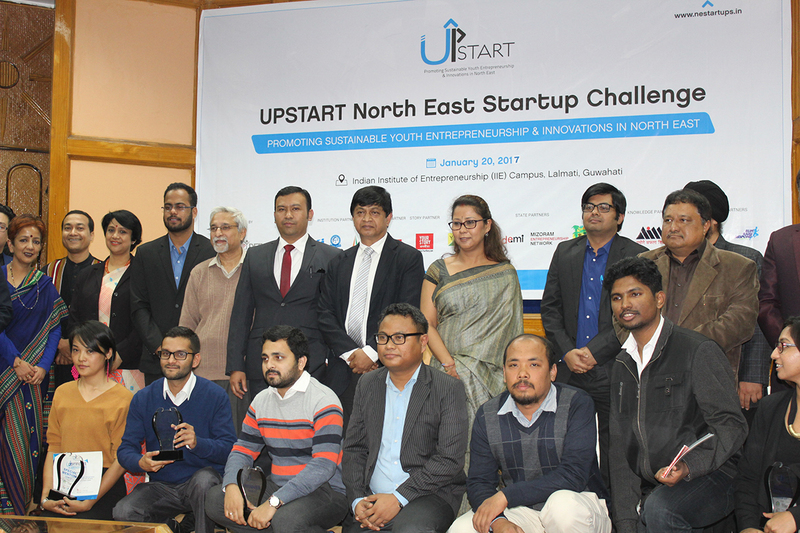 More youths from the region will be attracted to start new ventures and the Startup eco-system of NE will attain a new meaning. 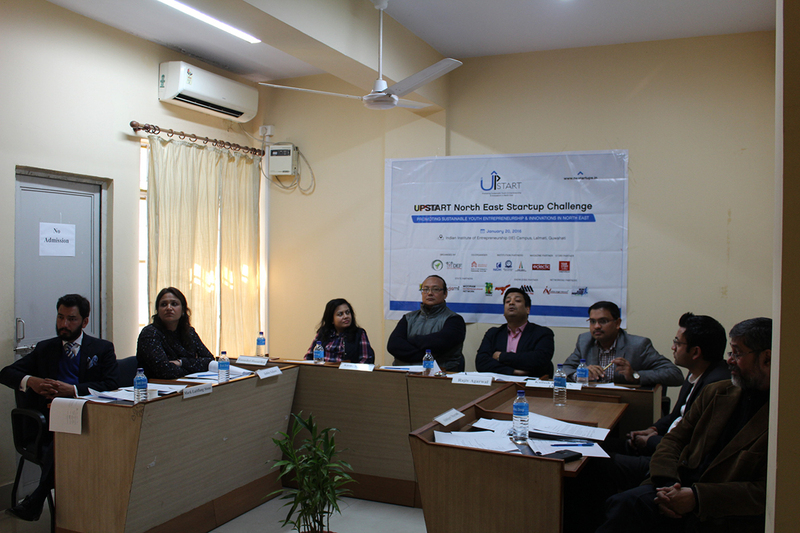 More venture fund will be created as an output and the fest will surely attract Venture Capitalists and Angel Investors outside the region as well as the county. 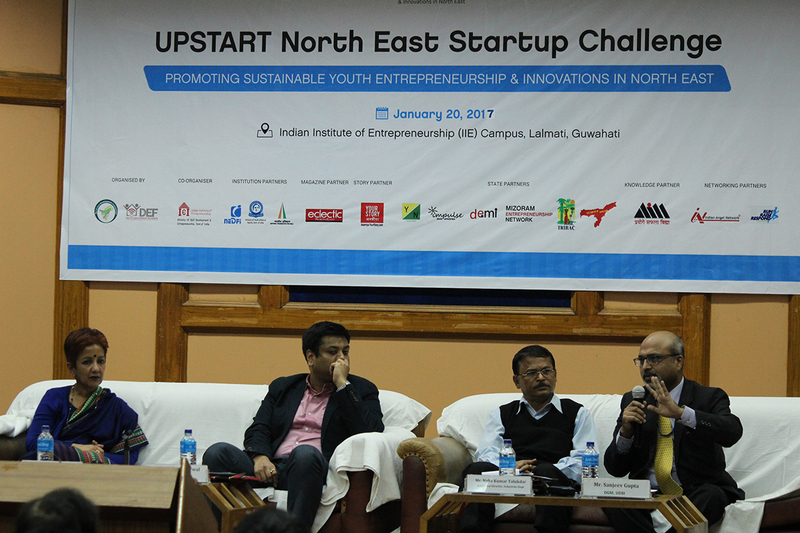 New markets for NE Startup ventures will be created and there will be more demand and supply for NE products in India as well as outside. 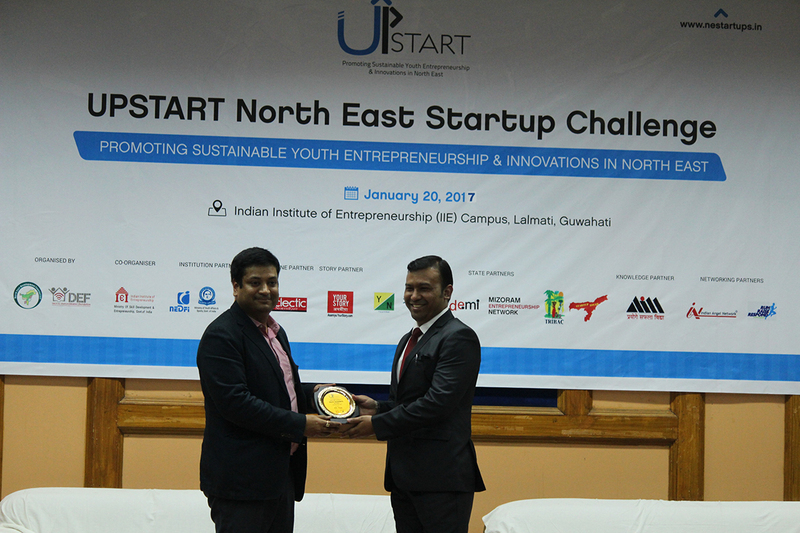 Evolution of new brands from the NE region with greater visibility, better quality and impact for larger market penetration globally. 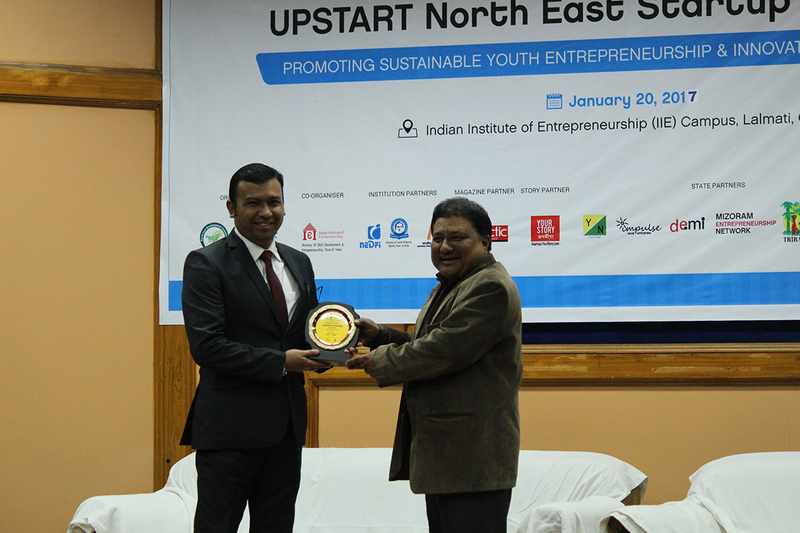 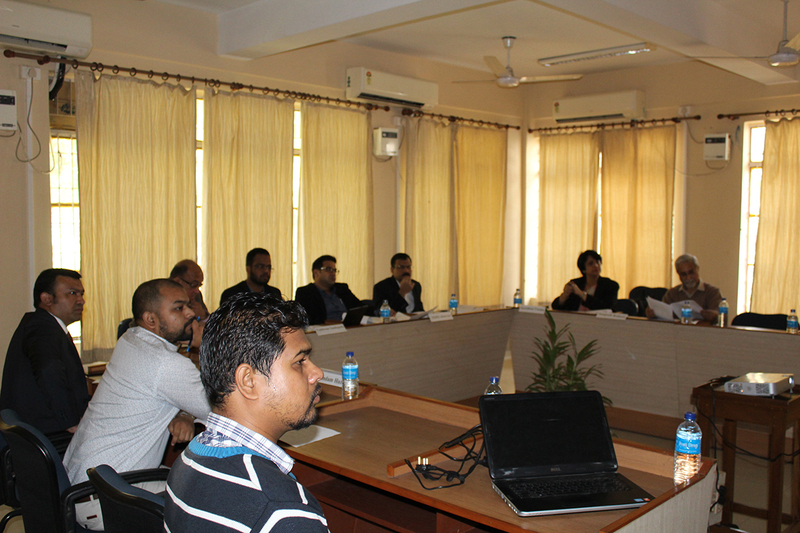 The Fest is gradually likely to prevent brain-drain from NE with more opportunities for innovations and livelihood.